Nana is a third-year female student. 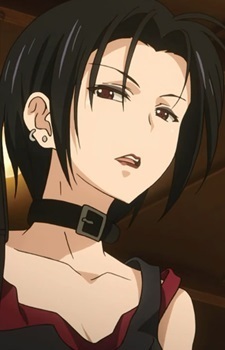 She dresses and acts similarly to the character of the same name in the manga "Nana." She also lives next to Tada Banri in the apartment buildings.